The Montessori methodology originates from a non-traditional, holistic education model developed by Dr Maria Montessori over 100 years ago. 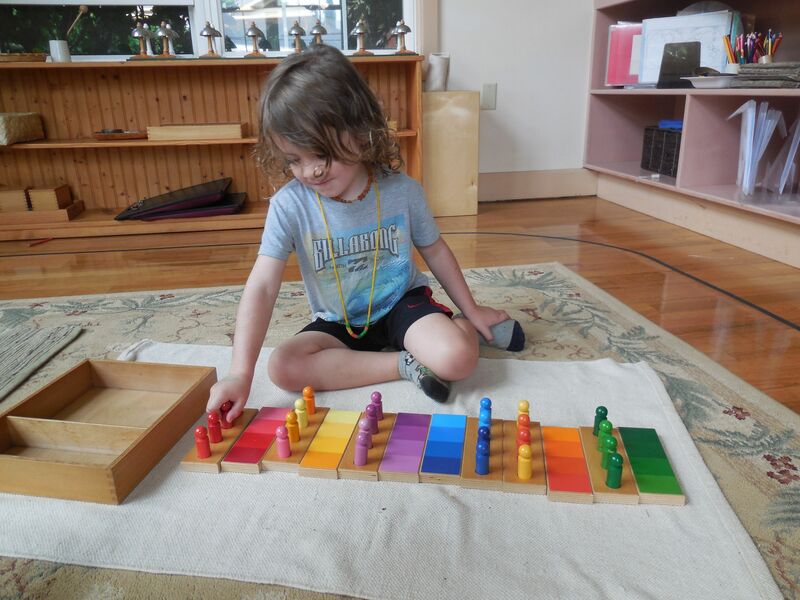 The Montessori methodology has grown over time and is highly valued and admired by leading neuroscientists, like Steven Hughes, for its basis in supporting a child’s brain development. 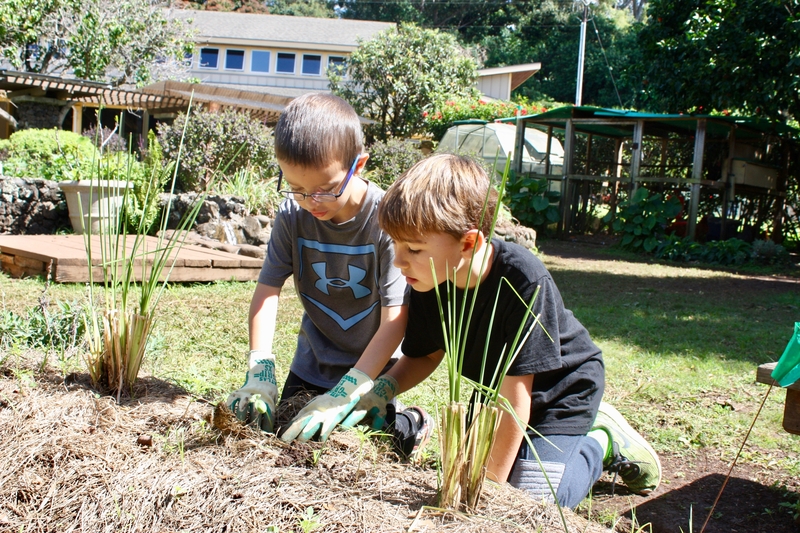 While traditional approaches to education focus on simply measuring a student’s knowledge-base given the delivery of a teacher-led curriculum, the fundamental idea behind a Montessori education is that children are intrinsically motivated to explore and when afforded the necessary guidance, children will learn and will do so enthusiastically. 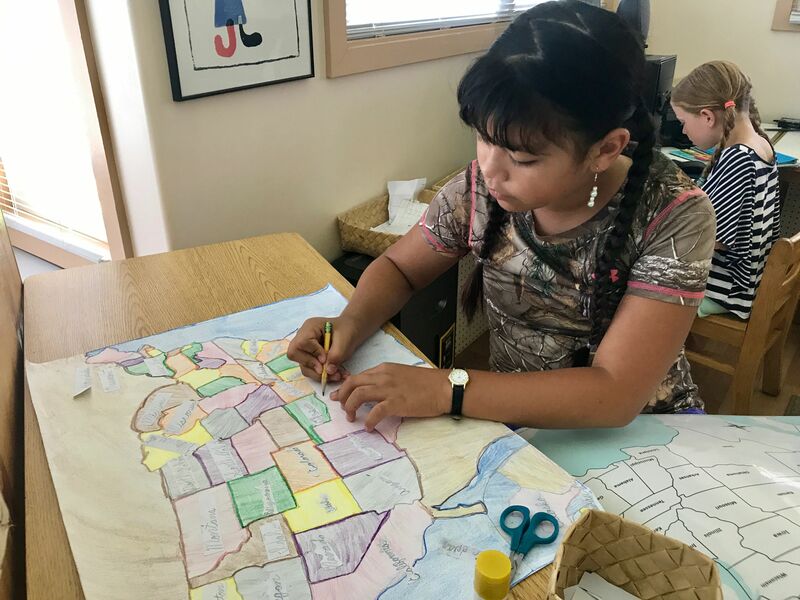 As a society and culture, we are slowly moving from product-based education systems to process-based education systems, something that Montessori educators have been promoting for decades. Adaptability, critical thinking, self-motivation, collaboration, and social and emotional development are becoming indicators of success. Nurturing the development of such soft skills lends itself to teaching important principles of peaceful education- kindness, empathy, mindfulness and more, in addition to offering time for the development of strong language and math skills. At MOMI, our academic program utilizes carefully designed tactile materials to support teaching and learning. This often translates into the development of other materials, making what may have been abstract something concrete, tangible, and useable. Such holistic and real-life application of academic skills begins in our Toddler Program and continues through our Middle School Program. The achievements and well-being of our alumni are a testament to the success of our academic program.